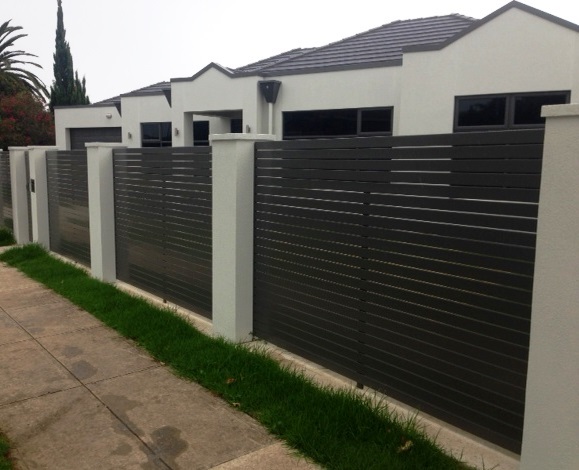 Choose Homestead Fencing for the highest quality aluminium slat fencing for your home, property or business. Get the job done right with the help of our professional team. 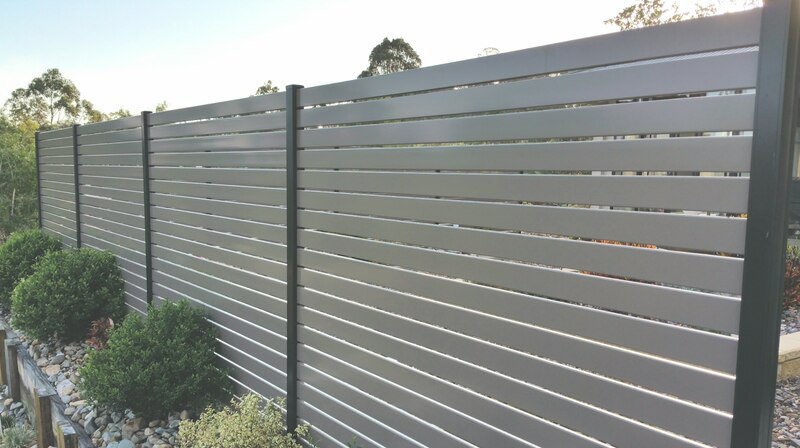 Choose the modern look of Aluminium Slat Fencing for privacy and safety, with this clever alternative to timber fencing. It’s much easier to maintain than timber and is created to stand the test of time. Designed for quick installation, our experienced team will have this long lasting, cost effective solution up and ready in no time. 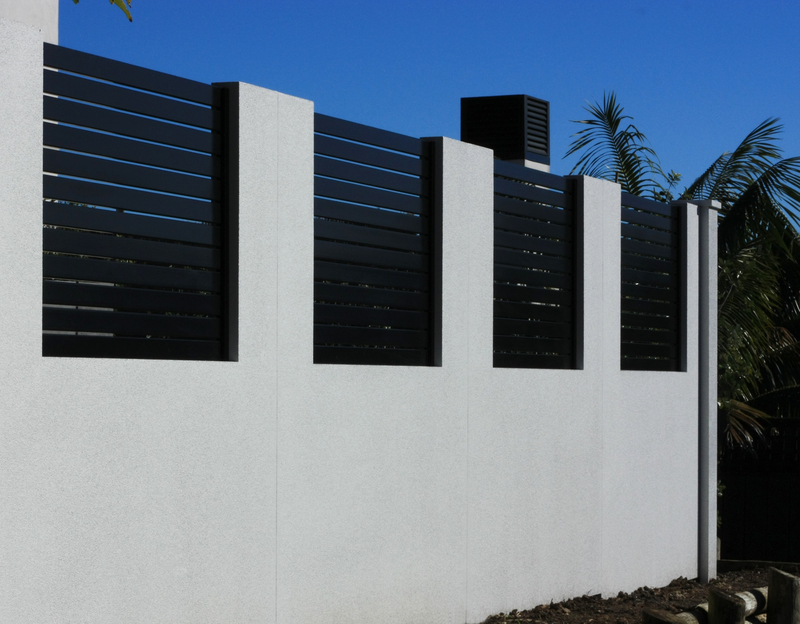 Call Homestead Fencing – the experts in fencing for the Northern Rivers. We’ve been operating for more than 20 years.